The Senate approved a long-anticipated Internet sales tax proposal on Monday, moving the legislation one step closer to enactment and paving the way for shoppers to pay sales tax on the majority of online purchases. The so-called Marketplace Fairness Act would allow the 45 states (and the District of Columbia) that currently charge sales taxes to require large online retailers to collect tax on purchases made by their residents. The law would only apply to online sellers that have sales of at least $1 million outside of states where they have physical operations, like a store or a warehouse. The Senate voted 69 to 27 to approve the bill, which enjoyed bipartisan support. But before it can become law, it must be approved by the House, where Republicans are split on the issue. Some House Republicans have already expressed support for the bill, arguing that it would level the playing field for small brick-and-mortar retailers. They say it would not create a new tax, but rather enforce the collection of taxes already charged at traditional retailers. But other House Republicans still view that as a tax increase on consumers or say it would overburden Internet businesses in their states. The Obama administration has endorsed the bill, so if it can gain approval in the House, it is likely to become law. If the bill is enacted, academic studies estimate more than $12 billion in additional sales taxes will be collected from online purchases each year. Big brick-and-mortar retailers with an online presence, such as Wal-Mart (WMT), already charge sales tax for web purchases. But in many states, you can still shop tax-free at Internet-only retailers like Amazon or Overstock (OSTK). That's because under current law, online sellers are only required to collect tax in states where they have a physical presence. And while most states require shoppers to pay a so-called "use tax" when a sales tax wasn't collected at online checkout, few people actually follow through. CNN Radio: Is it fair to tax Internet purchases? "This collection disparity has tilted the competitive landscape against local stores, creating a crisis for brick-and-mortar retailers around the country and in your state," David French, senior vice president of the National Retail Federation, one of the bill's loudest supporters, said in a letter to Senate members. Close to 30% of online shoppers surveyed by advisory firm AlixPartners recently said they would shop more at brick-and-mortar retailers if the tax became reality. Nearly half, though, said that an Internet sales tax would have no effect on their online shopping habits, according to the survey of about 2,500 consumers. After years of battling individual state efforts, Internet giant Amazon (AMZN) is supporting the bill, in part because the company is already collecting sales tax in nine states where it has warehouses. Many other online retailers remain opposed to the legislation, saying that the sales tax would hurt business and create an administrative nightmare because they would have to determine tax rates for different states and localities at checkout. Anti-tax group Americans for Tax Reform has also come out strongly against the legislation, which it says "can only be viewed as a tax increase." It did not respond to a request for comment. 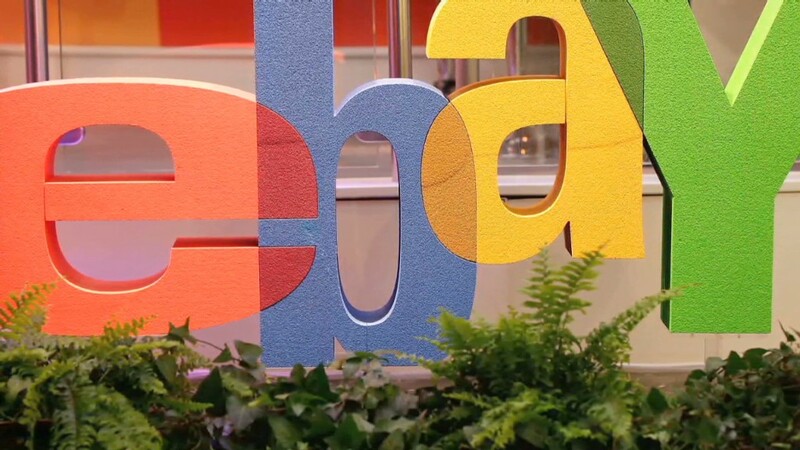 Meanwhile, eBay (EBAY) is lobbying for a $10 million exemption for small businesses.